What does your L stand for? Well who doesn't feel confident with a presentable complexion?? 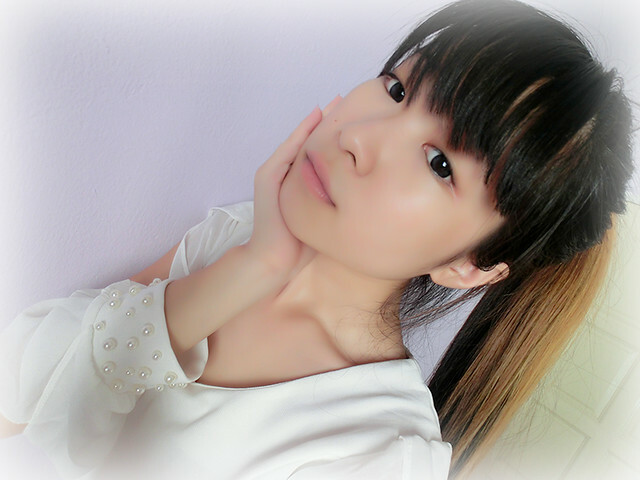 Everybody strives to be good looking, because it's one of the biggest ways of making us feel happy! 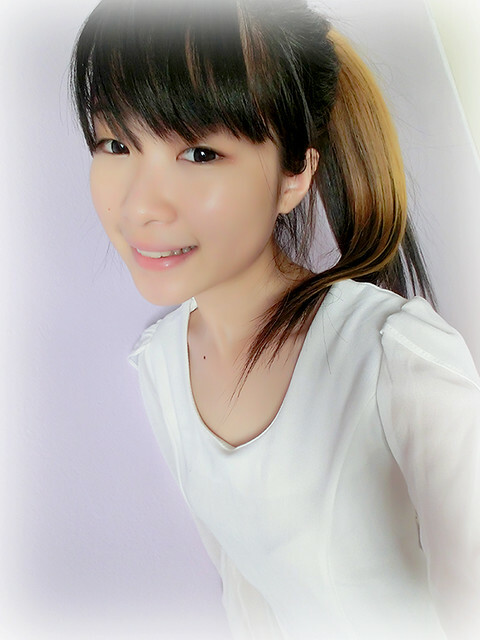 I can't say it's always about the cosmetics you use, but I can't say too, that it is always your outfit that matters. You may be carrying a set of well designed and perfectly matched outfit, but without a special something, a kind of unique *bling* will be missing from your look, and girls we are so not gonna let that happen to us, right? 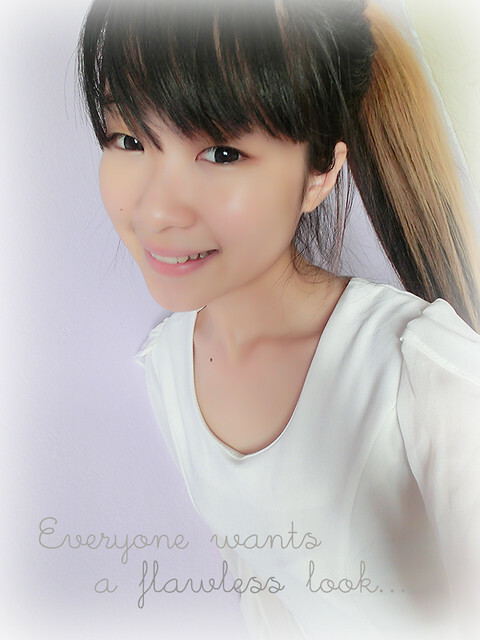 Clean, clear, fresh are the keys to achieve a Korean-ish look! So what's that special something I was talking about? Well, something which has been impregnably prioritized by Asian ladies - HYDRATION. So how is hydration on your face going to give you that unique *bling* anyway? Well if that's your question, you should start getting to know more about some skincare products capable of reviving your skin (especially for your pretty faces)! Trust me: Your face will fall in love. Aromatic and calming; Perfect for a goodie nightie's sleep! Yippie!! Next up! 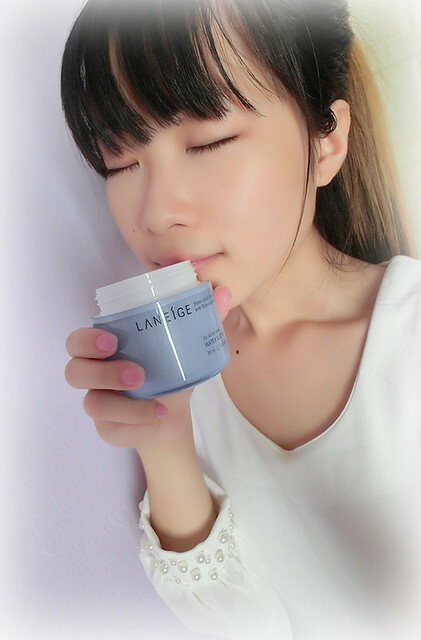 *ding ding* Water Bank Eye Gel Cream! More to come: Water Bank Essence! Answer: Within this bottle holds a Moisture Essence which is capable of smoothing and clearing your skin texture! *if you guessed it, congratulations but hohoho NO prize for ya :P) Lasting up to 24 hours, dryness has no chance on your skin and Natural Moisturizing Factors can even smooth and energize your rough skin! Feeling dry in the face? 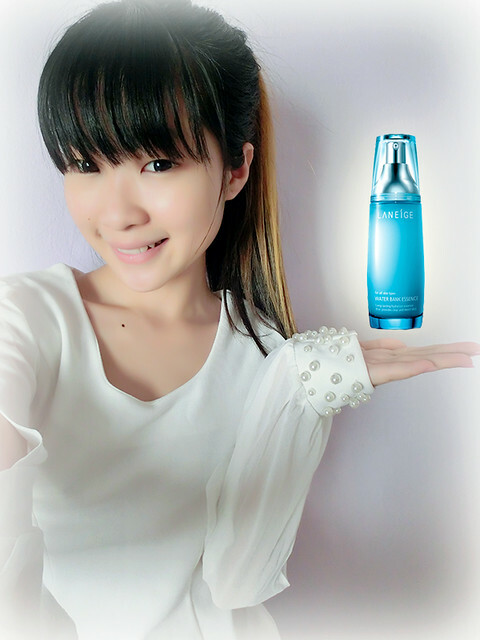 Well time to grant your face ample moisture with the help of the Water Bank Essence! 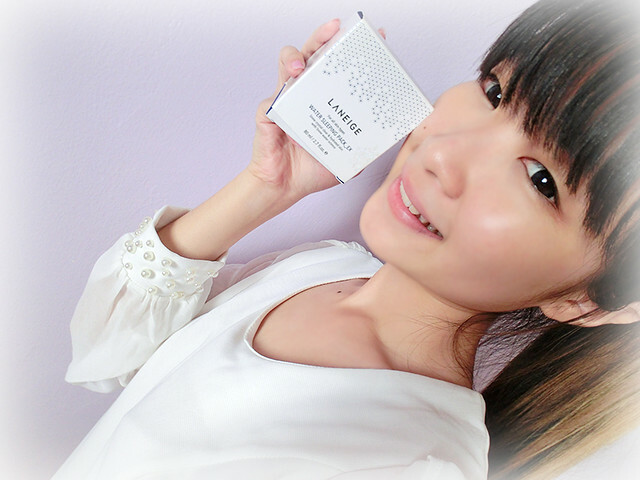 Apart from the skincare products, Laneige has also introduced the latest makeup foundation, i.e Snow BB Soothing Cushion! I have been always wondering how the Korean stars look so perfectly and so flawless. Inevitably, they have started their skincare regime since young and of course, makeup plays an important role in enhancing their skin texture! Laneige ambassador,Song Hye Kyo, looking effortlessly flawless! 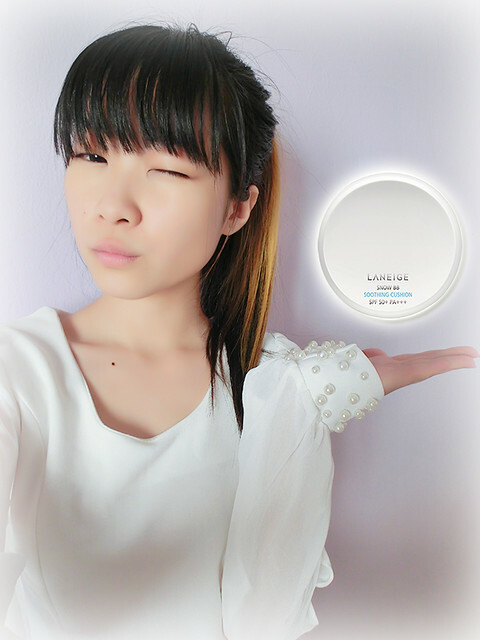 Laneige is such a party starter for your face: awesomeness never stops with Snow BB Soothing Cushion! Okay just in case you don't know already: Snow BB Soothing Cushion is a makeup product (instead of skincare such as the ones above) and its benefits are all a girl can ever ask for! Well hold on to your seat.... *takes a deep breath* WHITENING, SUNSCREEN, SWEAT-PROOF, SOOTHING & MAKEUP, all-in-one! Soooooo awesome that describing the Snow BB Soothing Cushion with the word "impressive" may sound too humble! Besides providing a natural coverage on your skin, the Snow BB soothing cushion doesn't make your makeup heavy and "cakey"! 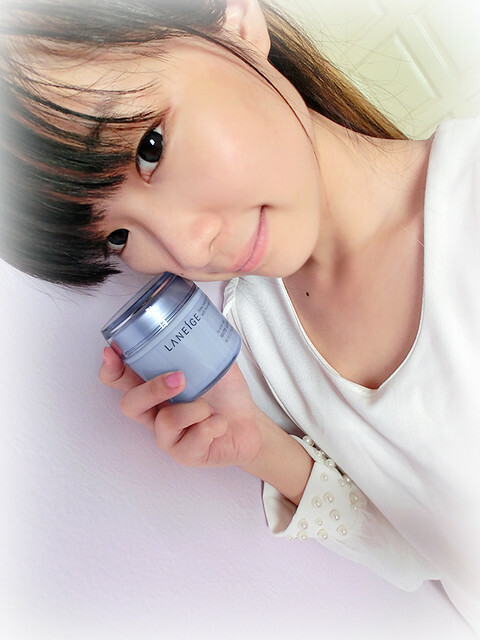 On the contrary, you will achieve a natural, fresh, clean and perfect look with this Snow BB Soothing cushion! Hoho, now everyone can look as flawless as Song Hye Kyo with Laneige!!! So my L stands for LANEIGE.